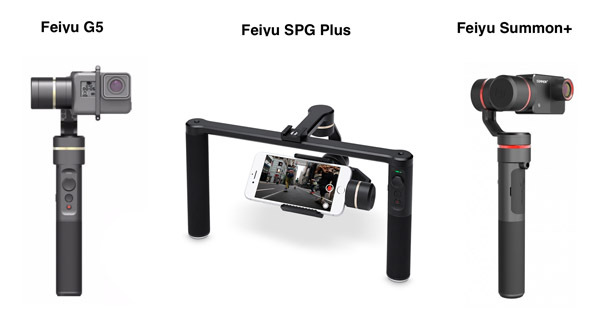 FeiyuTech is a really well diversified manufacturer which offers several kinds of gimbals for your cameras and smartphones. The core of its business is still focused on Gopro and smartphone gimbals. The products which are certainly the most famous with this manufacturer are its Gopro gimbals. Indeed, it has been producing some for a few years now and it is a real reference for people who are looking for a good gimbal stabilizer. As you can see in our Feiyu G4S review, even though this gimbal is quite old, it really offers a lot of advantages. Indeed, be it its 3 360° axis or its micro USB port to recharge your Gopro, you’ll definitely find something you like with this stabilizer. 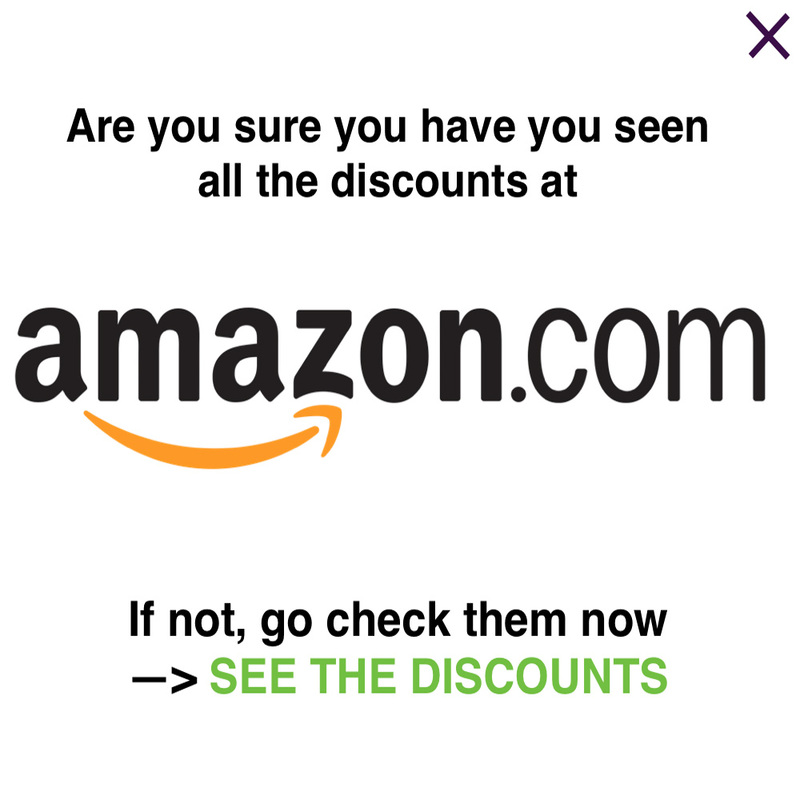 Furthermore, what makes it even more interesting is that it is now very cheap (less than 200$). Yet, this is not the last FeiyuTech Gopro gimbal. Indeed, the last one is the G5 which is the only (with the Removu S1) gimbal which can work under the rain and snow. Feiyu has called that the Splash Proof and it is really an awesome asset and function for this gimbal. But that’s not all, indeed, as you can see in our Feiyu G5 review, you’ll also have an extended 8 hours battery life and quite a few very interesting stuffs. To discover them all, we invite you to read our in-depth Feiyu G5 review. Of course, FeiyuTech does not limit itself to Gopro gimbals. As a matter of fact, you’ll find quite a few very good smartphone gimbals too. We can think of the Feiyu SPG, SPG Live, SPG Plus and many other, such as the very recent Vimble c or G360. Well, as you can see, you really don’t lack any option when it comes to smartphone stabilizers. We do really enjoy the effort on the quality price ratio, compared with DJI for instance. Indeed, FeiyuTech offers some very good products at a quite competitive price. If we take for instance the Feiyu Vimble c, you’ll have to pay 139$ to get it. Obviously, this is very competitive a price. Yet, some are a bit more expensive, such as the SPG Plus which is now sold 300$. Anyway, Feiyu really does well with some very convincing smartphone gimbals. This is really something that is gained ground considerably. 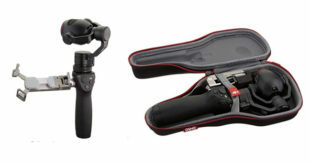 Indeed, ever more people who own a DSLR camera want to buy a stabilizer in order to have smooth and stabilized videos. As a matter of fact, DSLR camera really have insane quality. Yet, the stabilization is still one of its main weakness. Thanks to FeiyuTech DSLR gimbals, you’ll manage to have perfect very high-quality videos. 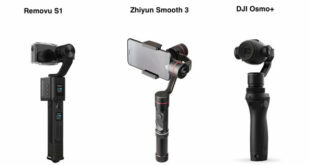 The main competitors is definitely Zhiyun which does offer very good solutions as far as DSLR gimbals are concerned. For Feiyu, we can think of the Feiyu MG or MG Lite, two excellent stabilizers with quite an interesting quality/price ratio. Finally, the last family of stabilizers are the one which include an integrated camera. This is really an area in which Feiyu does very well. Indeed, the Feiyu Summon+ gimbal currently ranks first in our stabilizer with integrated camera comparison. Even though is has only one competitor, DJI, Feiyu still works very hard to offer us the best possible product. The Feiyu Summon+ is a real success which offers certainly one of the best quality price ratio you could find. Indeed, it is almost twice cheaper than its direct competitor, the DJI Osmo+. Well, you now know everything about this very good gimbal manufacturer. If you want to buy a good one, you’re sure to find something that will suit you ! 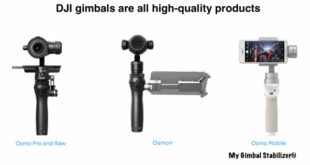 Next Why is the Zhiyun Evolution so interesting a Gopro gimbal ?